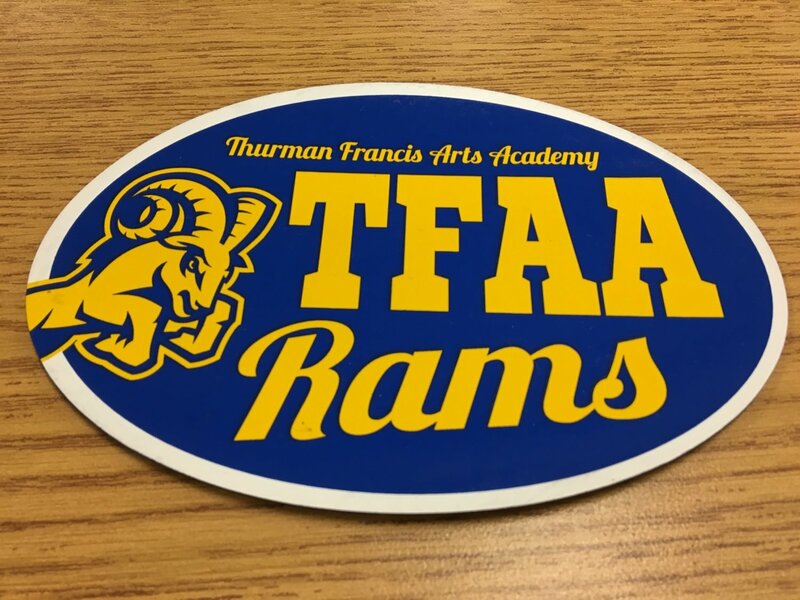 Magnet printed with Thurman Francis Arts Academy. 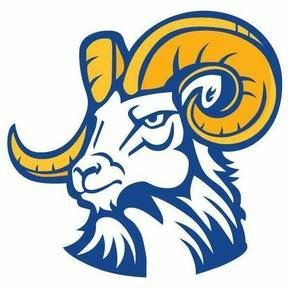 TFAA Rams and school ram logo. Measures 5 3/4" wide x 3 3/4" deep.